This week we have some of our favourite brands to reboot your spring style. 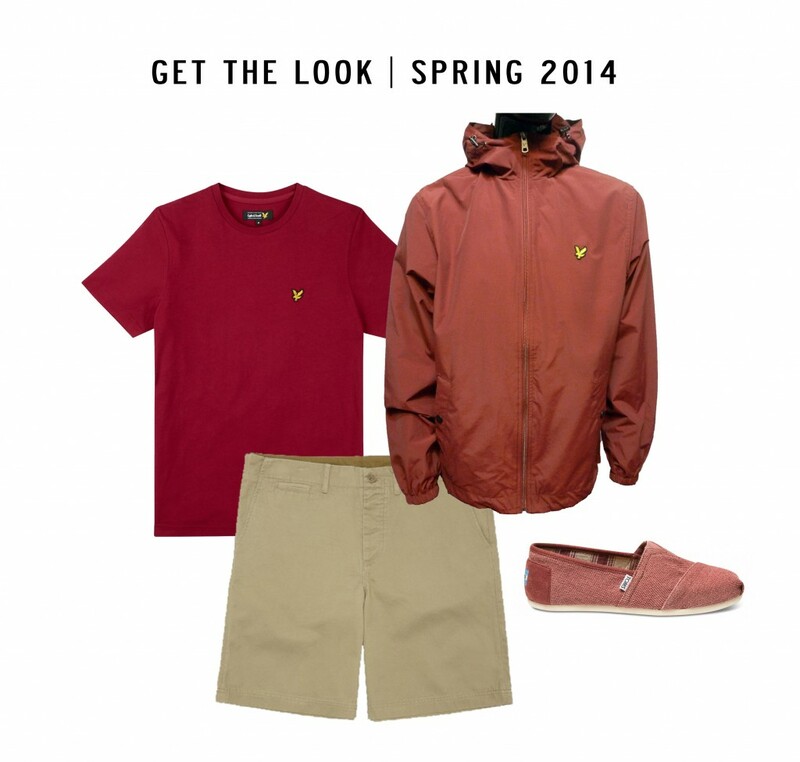 To help update your look for spring 2014, we at Apache have curated an edit of our favourite outfit by brands, Lyle & Scott, Fred Perry and Toms shoes. Simple yet cool. 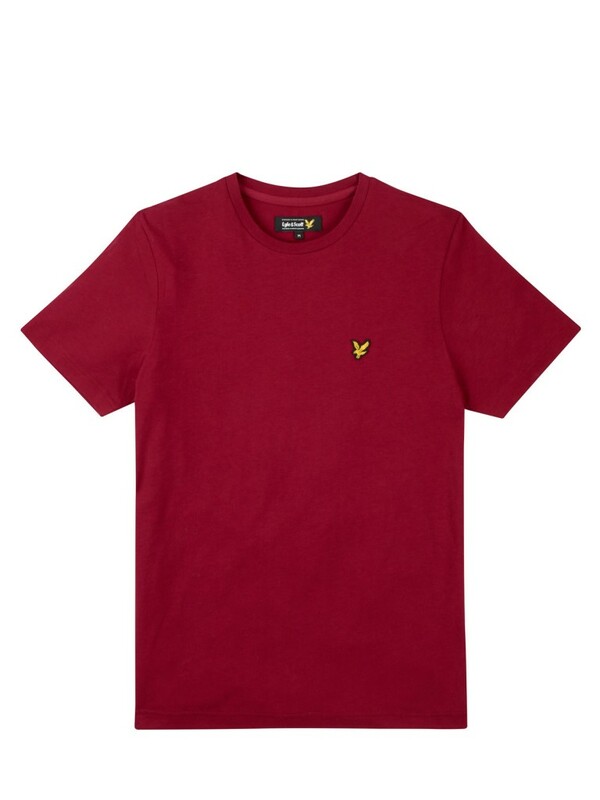 Add a nourishing pop of colour to your wardrobe with a Lyle and Scott Plain Crew Neck T Shirt in berry red. Its simplicity means you can sport this lightweight, quality Scott Lyle tee with pretty much anything, be it a hoodie, cardigan, shorts or trousers. Check out the plain Lyle and Scott t shirt which comes in a handful of bright, springtime colours and the iconic yellow eagle logo on the chest. Keeping it simple, we’re matching the top half of our outfit with a pair of these Fred Perry Classic Chino Shorts in a washed rubber beige. The regular fit, authentic Fred Perry shorts are clean-cut and tailored. 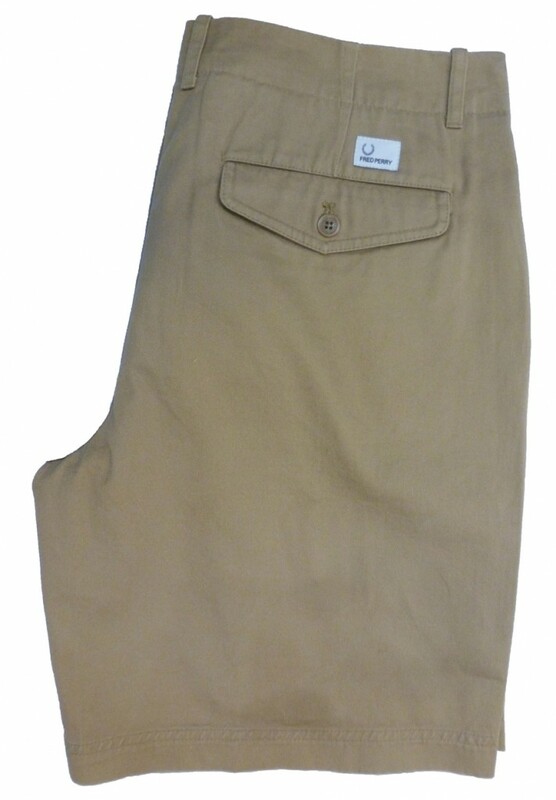 They feature a buttoned down rear pocket, with branded Fred Perry Laurel Wreath hardware and a concealed coin pocket. You may disrespect Britain’s weather at your own peril, but we at Apache are staying prepared for the ever familiar British downpours with this Lyle and Scott Zip Through Hooded Jacket. Throw this long sleeve shell jacket on for the cooler days of spring. It will be sure to keep the showers off your back and the breeze at bay. 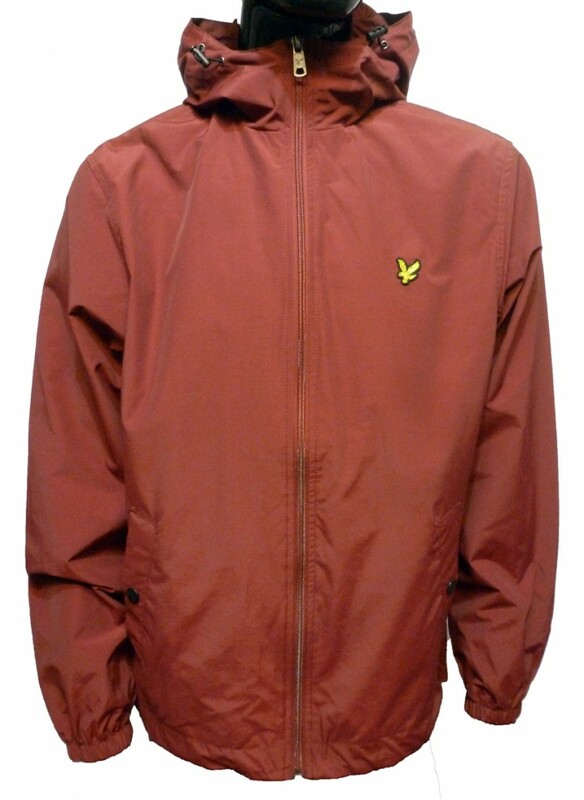 To match your outfit, we recommend the Lyle and Scott jacket in berry red. It’s important to grab yourself a pair of slick shoes to complete your outfit in style. 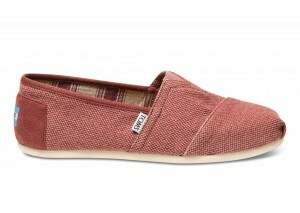 We particularly love the Classic Farrin Slip On Shoe by Toms. The hardwearing, quality Toms plimsoles come with a heavy canvas upper and the signature Tom Toms tag on the side panel. Best of all, we have a pair in burgundy to perfectly match the chosen colour-way for our outfit of the week! This season’s best coordinating pieces are available in a variety of colours. Shop spring’s must-haves at Apache Online, UK.